Tour is in open top customized safari minivans for ease of game viewing and photography. Option of open top 4 x4 land cruiser jeep is at extra cost. Safari leaves from Nairobi but may proceed and finish at the Kenya coast beach resorts of Mombasa, Diani, Watamu or Malindi. • Tsavo west national park. 0700hrs: Depart from your Nairobi city hotel. The morning drive will take us via the Nairobi- Mombasa highway. The journey is through open expanses of Africa with its savannah plains that are dotted with local homesteads and colorful Masai tribes men and their cattle. Weather permitting the mount Kilimanjaro will sheath of the clouds and the sights of the snow capped peaks will be awesome. Overnight at your Amboseli safari lodge or tented camp accommodation option. What you may see at Amboseli National park …………. 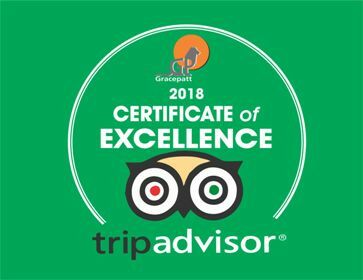 Leopard, Cheetah, Buffalo, Elephant, Giraffe, Zebra, Lion , Crocodile, mongoose, Hyrax, Dik-dik, Lesser Kudu, nocturnal porcupine and prolific birdlife features 600 species. Early morning game viewing drives at the with great chances of the morning Mount Kilimanjaro peak views. The Tsavo west national park’s terrain is hilly and the scenery with a more pronounced sense of adventure. 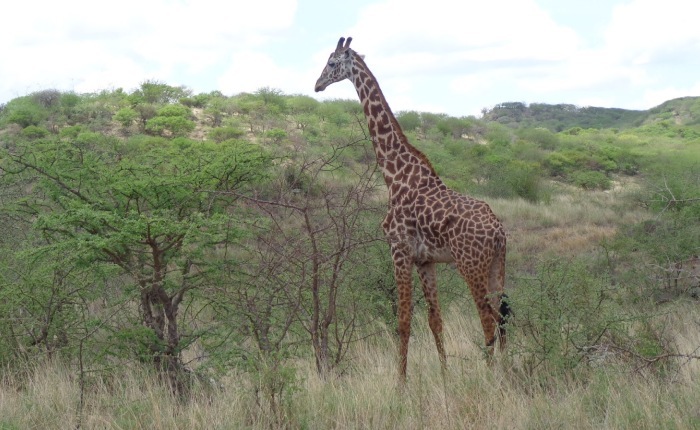 What you may see at Tsavo East National park ……………. Vast herds of dust-red elephant, Rhino, Buffalo, Lion , Leopard, pods of hippo, crocodile, Lesser Kudu, Gerenuk and Hirola. Your last day of safari ! Early morning game viewing drives at the Tsavo East national park. Return to Nairobi or proceed to the Kenya coast beach hotels.